I'm honestly not so sure what's taken me so long to blog about El Camion Cantina. I've always loved Mexican food, and after lots of complaining about the quality of this cuisine in NYC, one day I decided to devote some serious research to finding a new place to try. After going through Yelp and Urbanspoon for quite some time, I finally stumbled upon El Camion's menu and decided I really needed to try it. Since then? I've gotten hooked. 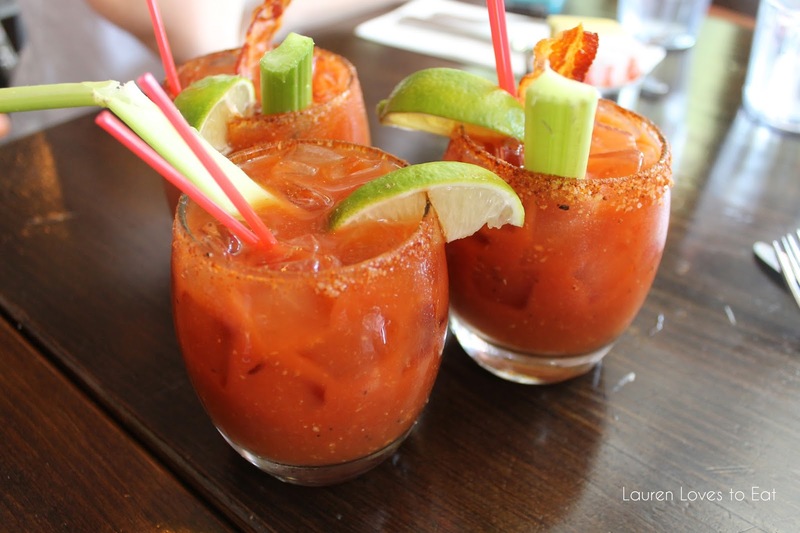 It's in my list of top 5 NYC brunches, and for many reasons-- an insanely good bloody mary, borderline cheap prices (brunch entrees range from $10-$13), and there is almost never a wait. It's so un-sceney and great. When my college friends were in town for a week, this is where we went for a Saturday brunch. My friend Michelle ended up saying that it was the best meal she had in NYC. Best. Each brunch entree includes coffee and/or drink (margarita or bloody mary). Go for the bloody. It is strong, spicy, and served with a piece of bacon. 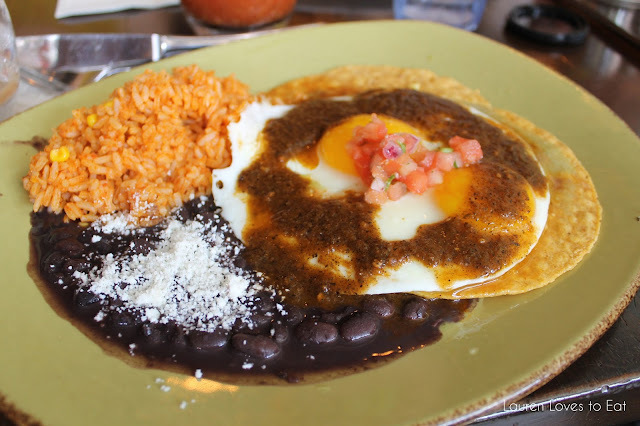 Huevos Rancheros, $10: Crispy corn tortilla, two fried eggs, red rice, black beans, salsa roja, tomatillo sauce, salsa fresca. 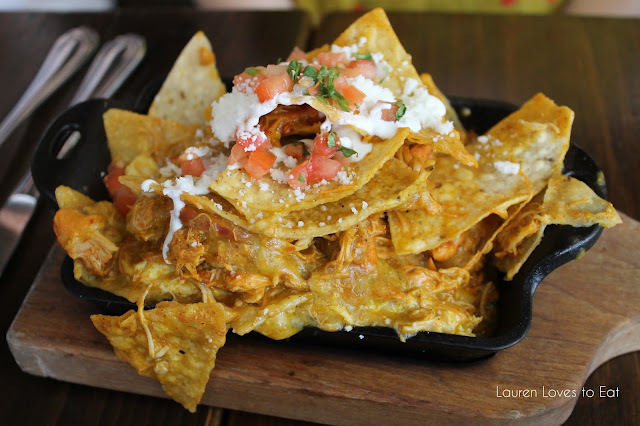 A very good dish, but I would definitely go for the chicken chilaquiles every time over this. Chicken Chilaquiles, $10: Shredded chicken, queso chihuahua, tortilla chips, scrambled eggs, salsa verde, crema, pico de gallo. Absolutely my favorite dish at El Camion. Don't be fooled by the small dish it's served in. It's actually goes pretty deep, and you will be full and satisfied from it. 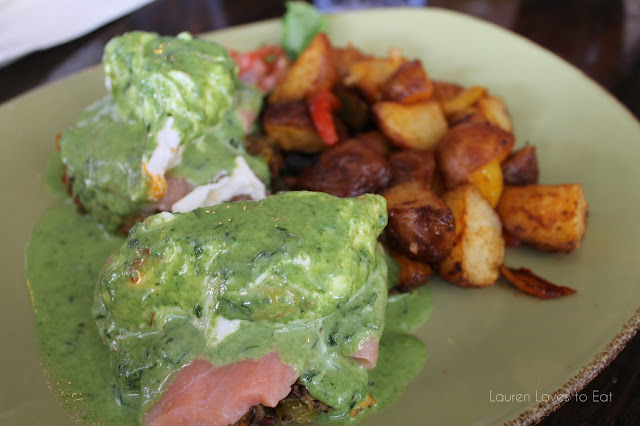 Salmon Eggs Benedict, $11: Two poached eggs with salmon and spinach hollandaise on a vegetable patty. As strange as this combination sounds, the vegetable patty is delicious, and all the flavors here mixed incredibly well. Huevos Diablos, $10: Two poached eggs, habanero-corn muffin with carnitas, chipotle hollandaise sauce, served with home fries. 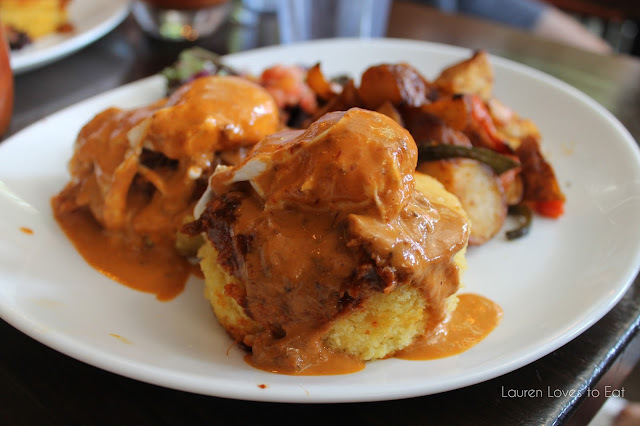 The carnitas is quite flavorful, and the hollandaise sauce definitely has a kick to it. The muffin is dense and sweet, making a nice complement to the meat and sauce. 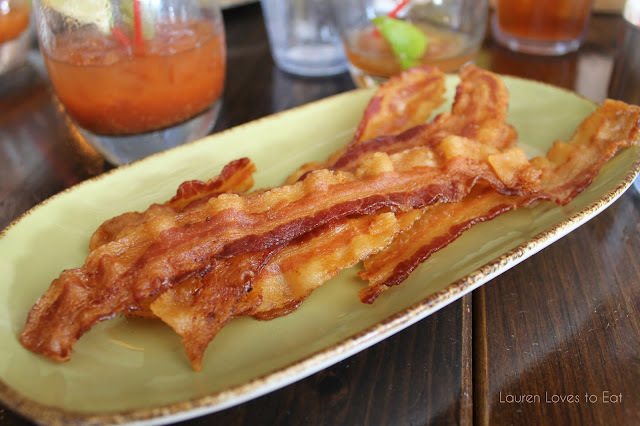 Side of Bacon, $3: The best bacon ever. Thin and crispy slices, these are seriously incredible. My bf and I actually got into an argument once because there was one last piece sitting on the plate, and we both kept offering it to each other. I thought he insisted at the end that I should have it.. so I did (while he was looking away). Later on when he reached over to pick it up, he realized I'd eaten it. What can I say... early bird gets the worm! The only thing that could make El Camion better would be if they served complementary chips and salsa at the beginning of the meal! oh wow all of those dishes look delicious! I could go for one of those bloody marys, mmm! Sending you an email now, we need to set something up!